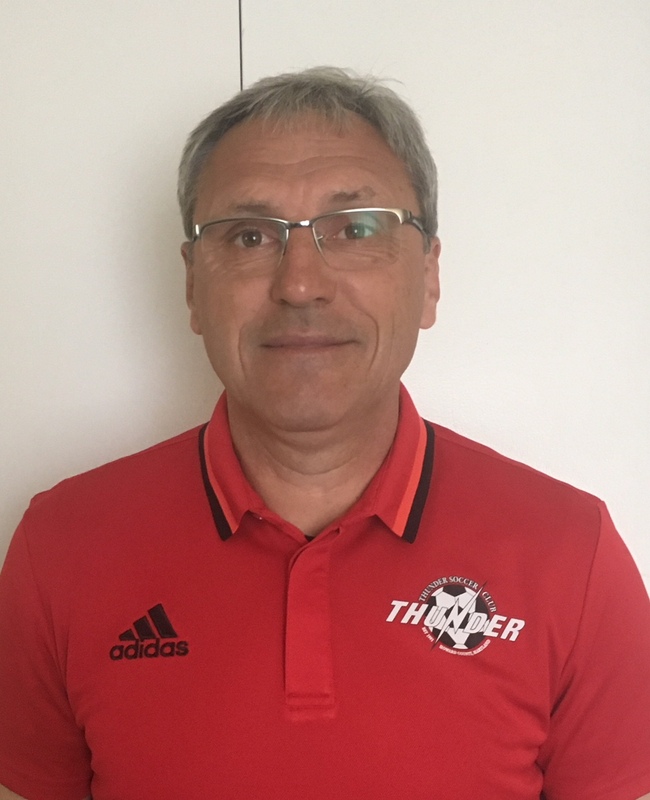 Thunder Soccer Club (TSC) is proud to offer up some of the most professional and dedicated coaches available in the Mid Atlantic Region. Many of our coaches have been carefully selected, not only based on their coaching and playing abilities, but also on their philosophy of understanding that the sport of soccer is a means through which TSC can help create athletes who are great role models as adults. Young men and women who first respect each other on and off the field and secondly go on to become positive role models in and outside their communities. Many of our coaches have been serving our club for anywhere between 5 and 20 years and many of them continue to coach teams well after they may or may have not coached their own children. All of our coaches engage in further coaching education and a vast majority hold professional credentials including MSYSA, USYSA, and FIFA licenses, in addition to many coaching in local high schools and colleges.